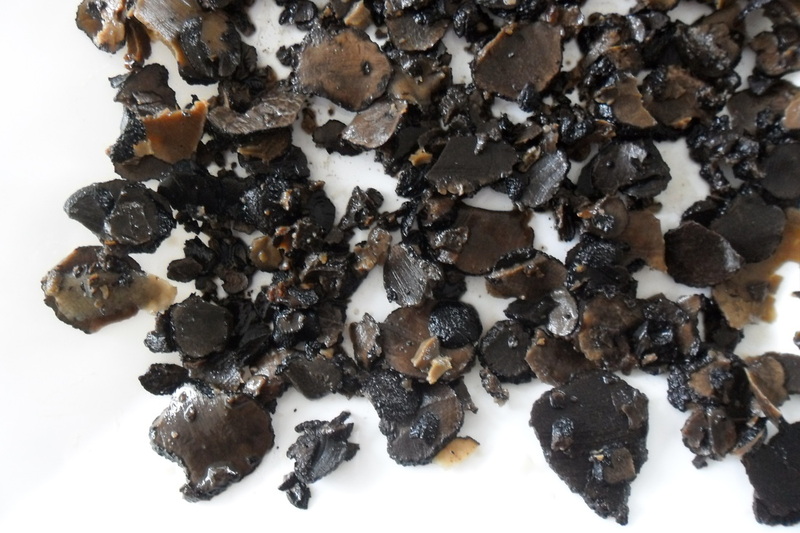 Mixed skin of truffles; second choice of truffles Tuber indicum truffles. 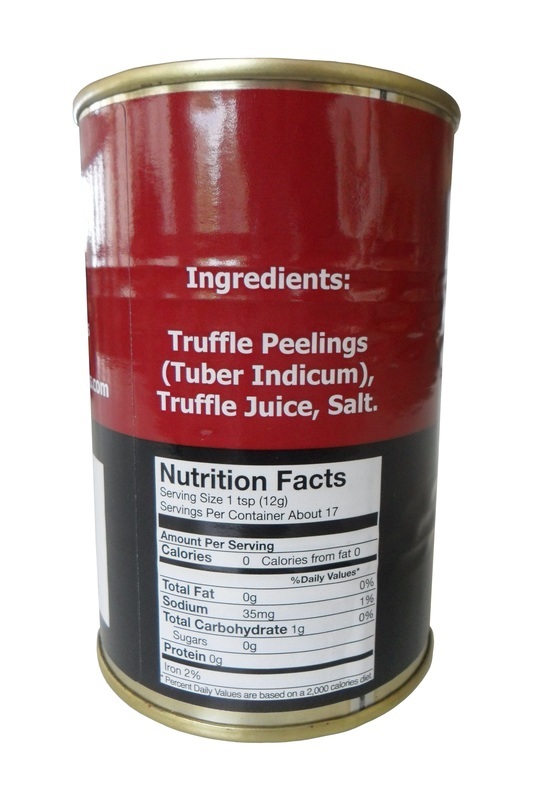 Truffles peelings (Tuber Indicum), truffle juice, salt. 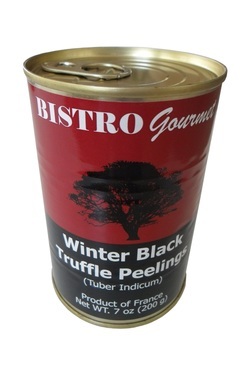 To enhance the flavor of many dishes.